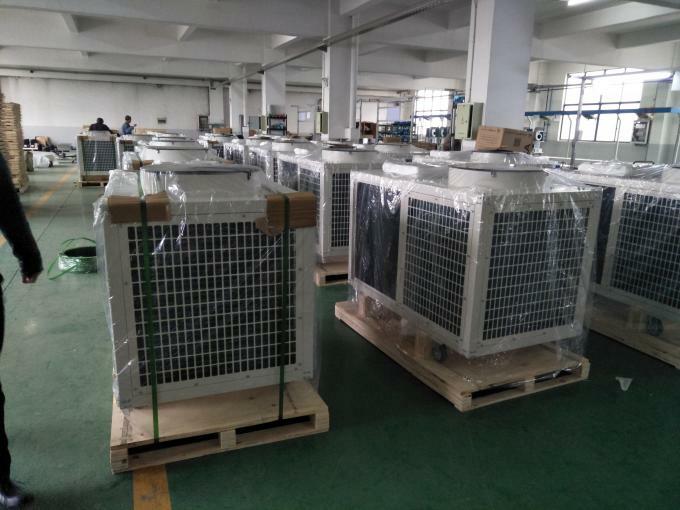 The mobile air conditioner has the characteristics of low energy consumption, sufficient cooling capacity, easy installation, low noise, and large air output. For some key equipment and key positions in large-scale plants, it can realize single-point cooling and multi-point cooling. At the same time, it can also cool down the area. 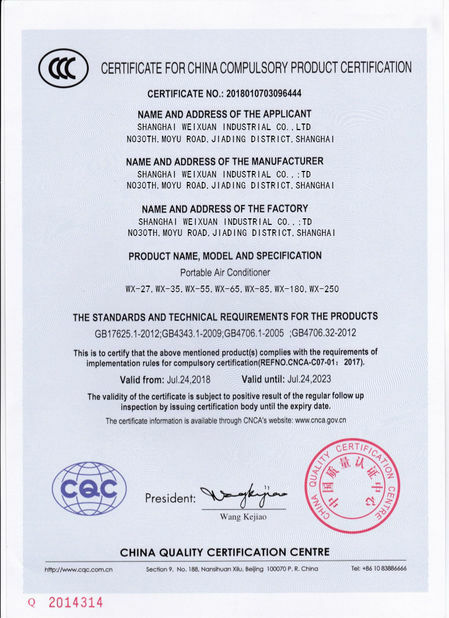 5, before purchase, please confirm the product parameters, including product voltage, frequency, size, weight, air volume, cooling capacity, etc. have been marked in the product, please check carefully. Dehumidifying Setup: Effective water-damage restoration begins with Weixuan. Dry rooms out quickly to reduce the formation of mold and mildew, and keep them from spreading further. 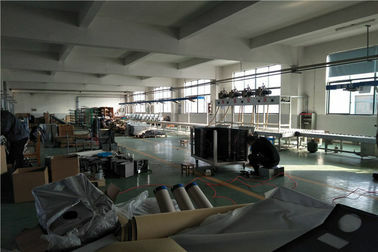 A Weixuan portable unit ensures substantially faster recovery than with fans or dehumidifiers, reducing restoration costs.